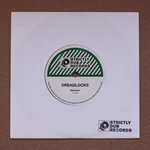 We proudly present a local production by a young Estonian musician - Bisweed. 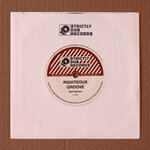 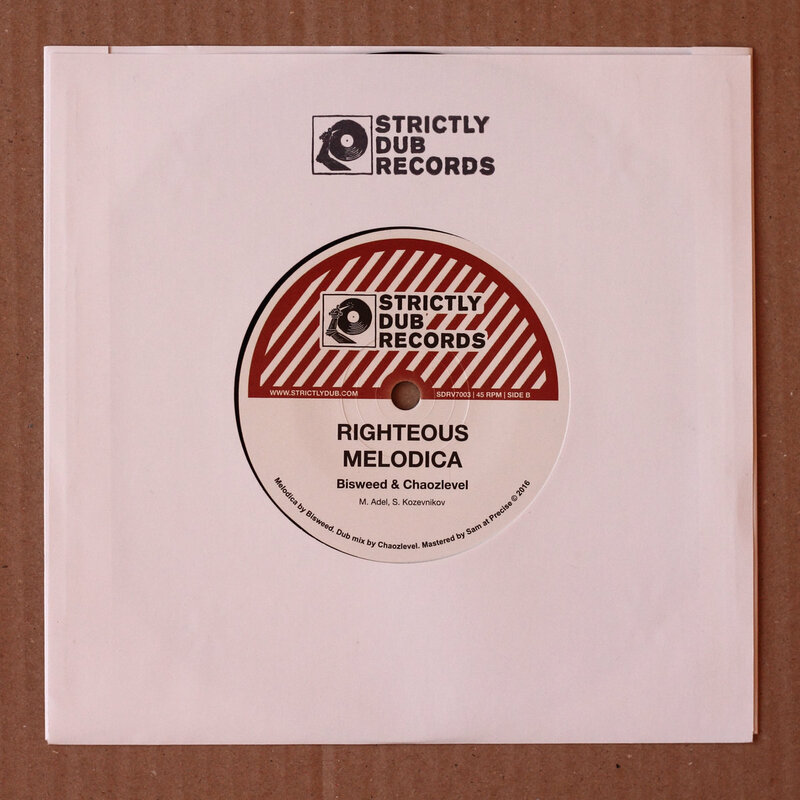 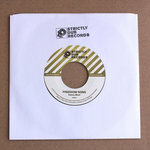 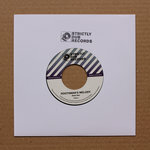 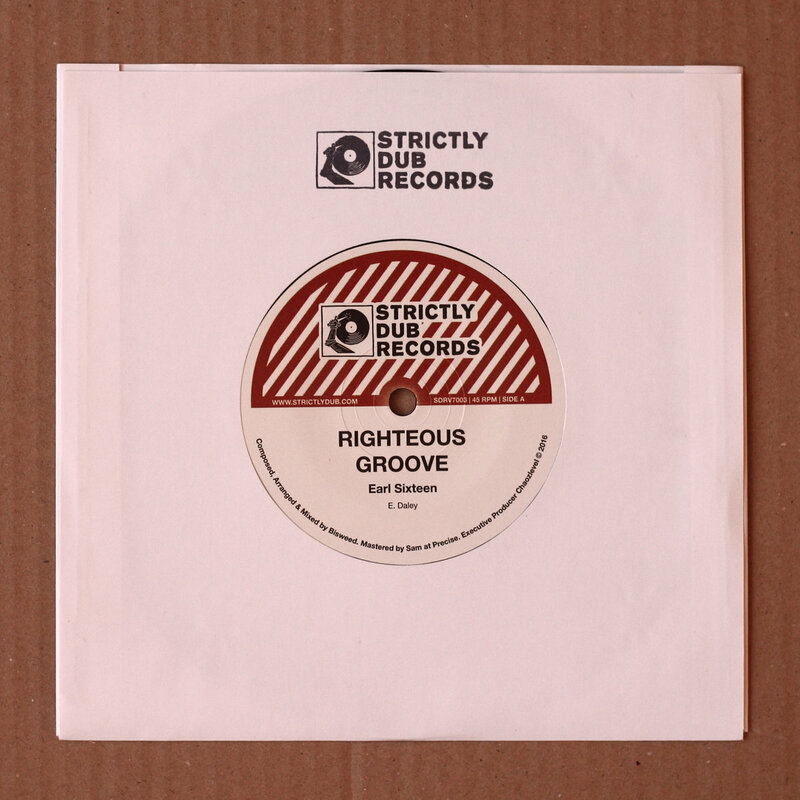 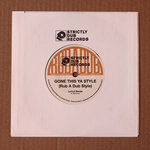 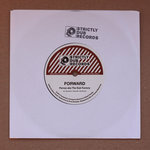 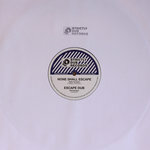 At this time we issue a 45 record on the A side of which there is a vocal support by the living legend Earl 16 with a song called “Righteous Groove”, and on the B side, an exclusive dub mix called “Righteous Melodica" by the head of label Simon Chaozlevel and melodica played by Bisweed. 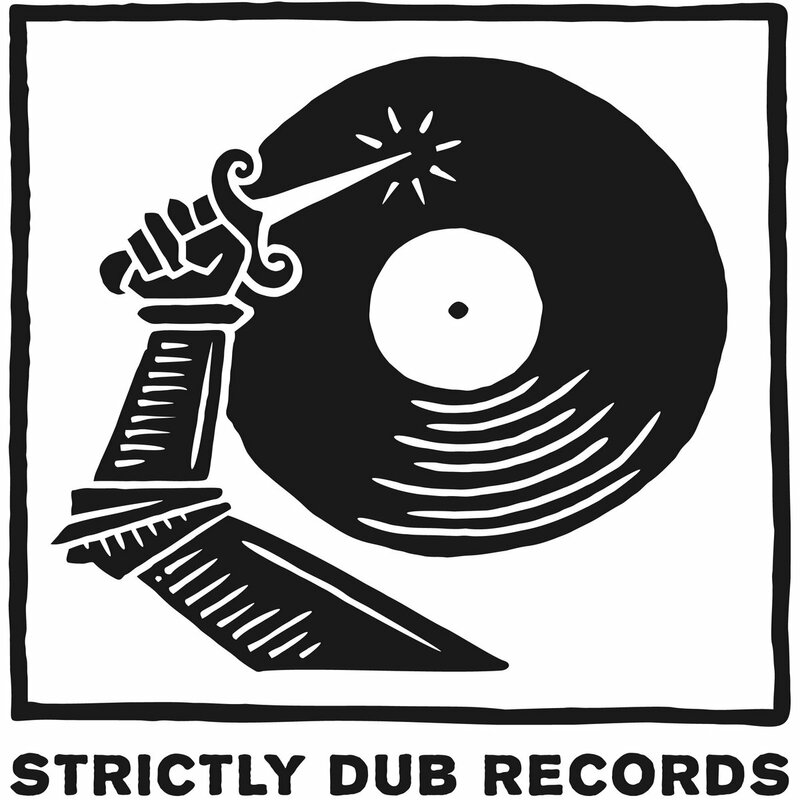 Includes unlimited streaming of Righteous Groove via the free Bandcamp app, plus high-quality download in MP3, FLAC and more.